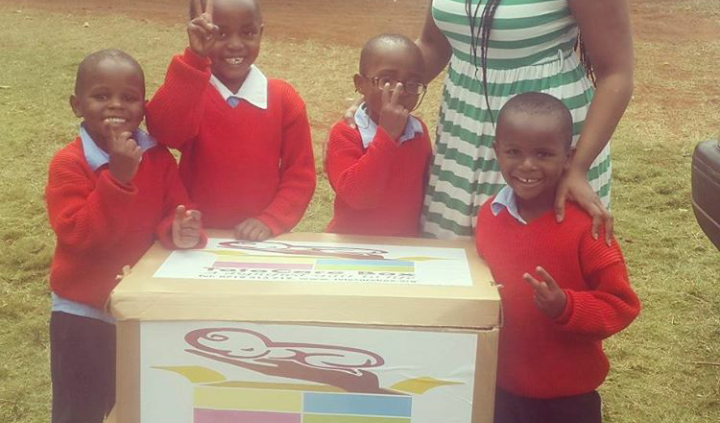 Lucy Kaigutha and Wamaitha Mwangi from the Angel Center for Abandoned Children. 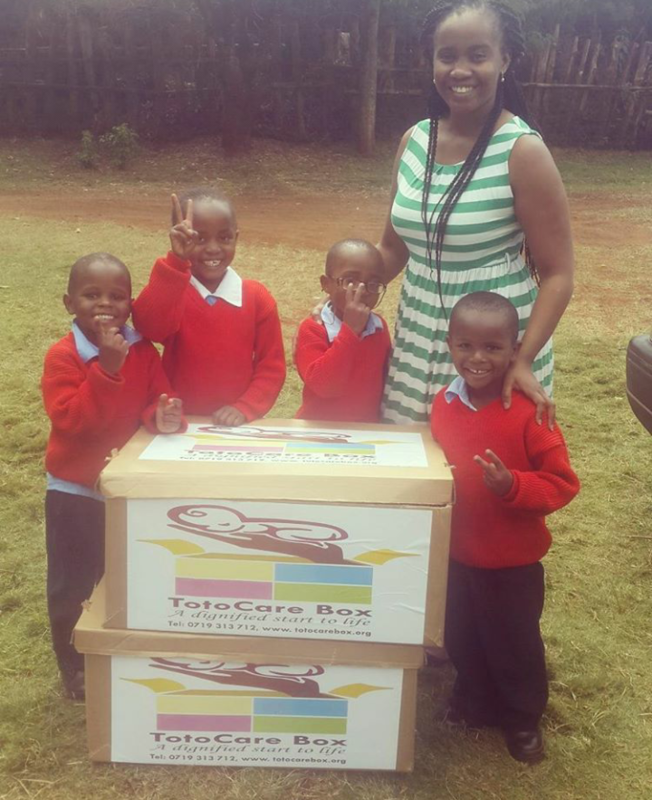 The Toto Care Box Africa Trust pledges to give Toto Care Boxes to rescue newborns at the Angel Center. 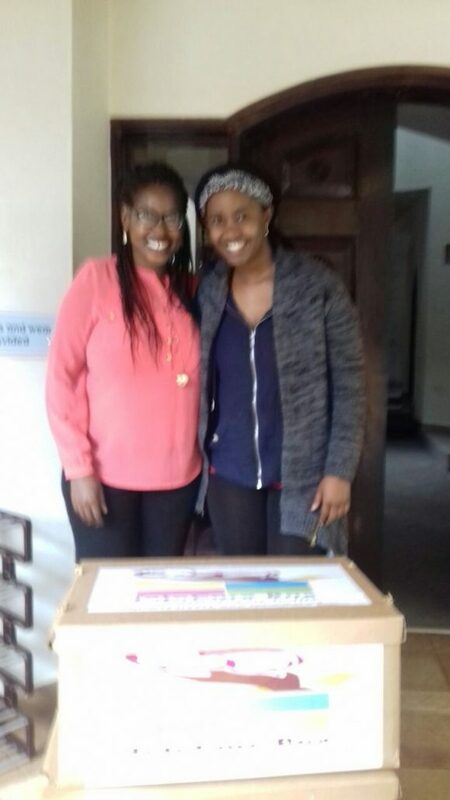 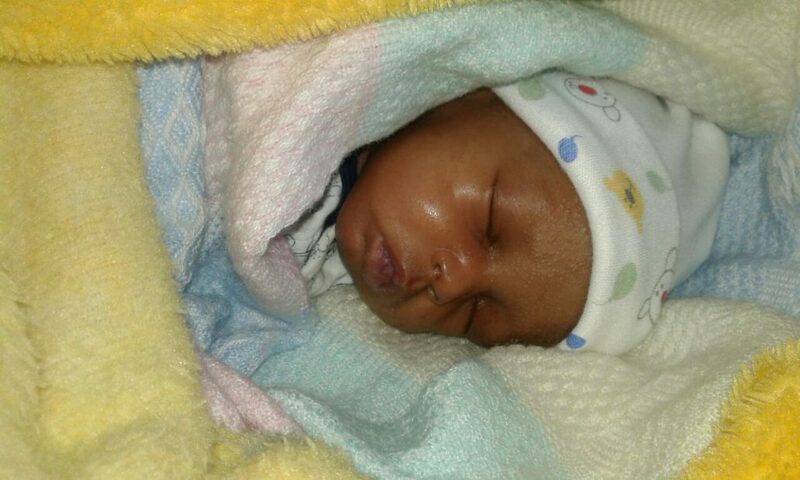 We gave two Toto Care Boxes for Baby Dorothy and Baby Zuri, the newest additions to the Angel Center.